The usage of “vos” and of the “ch” sound, the slang… These peculiarities of the Argentina and Uruguayan Spanish can disconcert. 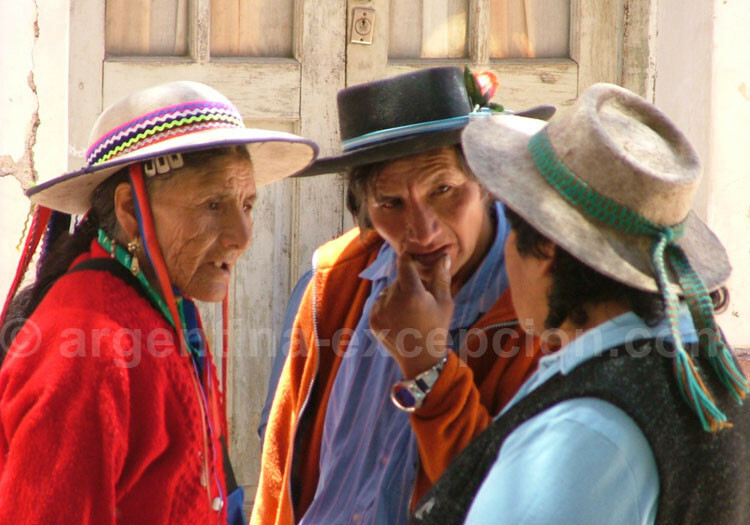 The accent, the vocabulary, the usage of “vos” and of the “ch” sound, the slang…These peculiarities of the Argentina and Uruguayan Spanish can disconcert any Spanish-speaking person used to speaking Spanish from Spain. 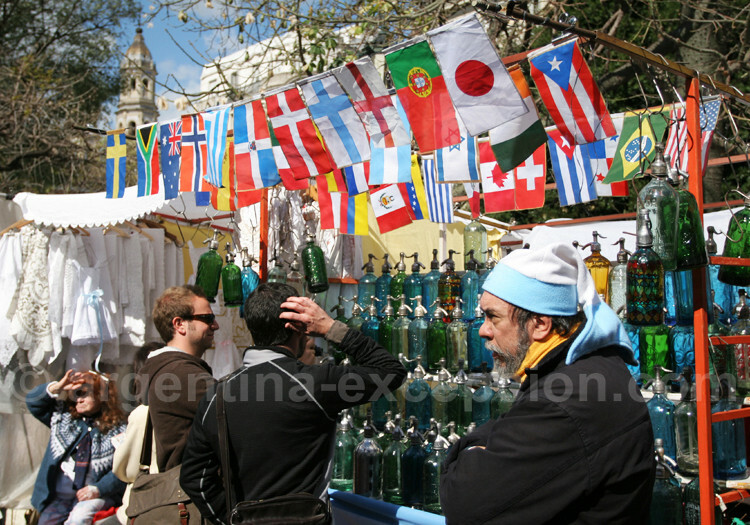 Even in Argentina there are different accents, very pronounced in the region of Córdoba and the Northeastern region. What characterizes Argentinean when they speak is their Buenos Aires accent. 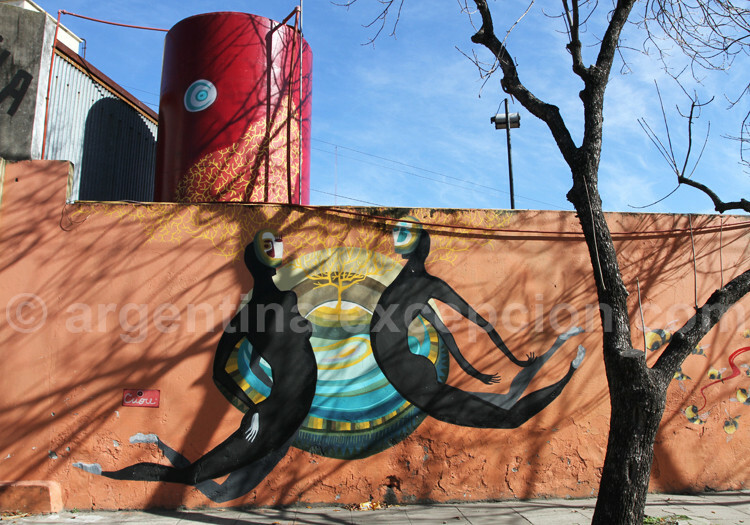 – The accent: when you arrive in Buenos Aires, firstly it is the Italian melody what will call your attention. Between the thousand immigrants that arrive in the city and the country, Italians outnumbered the others. The Spanish was then biased with Italian sounds and many Italian words have been distorted and have become part of the local vocabulary. In Buenos Aires as well as in Montevideo, the way they pronounce “ll” and “y” is very special: yo is pronounced somehow between “cho” and “jo” French sounds. Those who find difficulties pronouncing “ci” and “ze” Spanish sounds (as “th” English sound, with the tongue between the teeth) can take it very easy: in Latin American Spanish, there is no difference between the “s”, “c”, and “z” sounds. – The vocabulary: Argentina has its regionalisms as all the other Spanish-speaking countries. 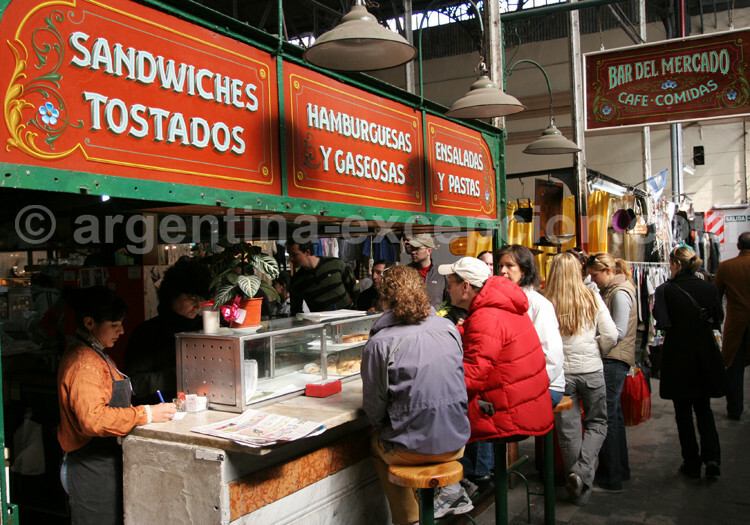 And Buenos Aires has its own slang: it was born at the end of the 19th century during the big immigration waves as a result of the mixture of words from Italian, Spanish and French origin. This argot was first the language of the good-for-nothing and prisons; but then, many of the slang words have become part of the every-day language so much that it is now difficult to distinguish slang from Argentine Spanish. It is also very frequently used in tango lyrics. – The grammar: The usage of “vos” instead of “tú” was heard in Spain up to the 16th century. The plural is “Ustedes” (3rd person) and not “vosotros” (2nd person). The “vos” conjugation in present tense is strange, it is formed with the second person from the plural without “i”: vos podés (tú puedes), vos venís (tú vienes), etc. The direct object is “te” and not “os”: ¿Vos cómo te llamás? Boludo/a : a silly, dumb person (frequently used in a friendly way). A typical conversation between teenagers would start: ¡Che boludo! or ¡Che bolu! They also say “hacerse el boludo” : to appear as a fool. Mandar al pedo : to tell someone to get lost. Quilombo : mess. ¡Es un quilombo! Tomar, agarrar : to grab, take. As in many other Latin American countries, coger only has a sexual connotation. Achuras : offals served as starter in a traditional asado.